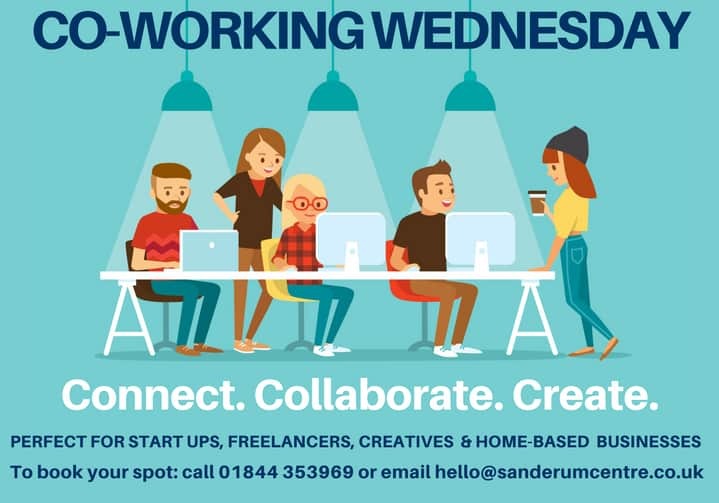 The Sanderum Centre, Chinnor, is delighted to introduce a weekly, private networking space for up to 4 individuals who are interested in a professional alternative to a home or cafe environment. Your 6th visit on us! Why not give it a try?